This month’s issue of EDGE was originally supposed to be with subscribers at this point. 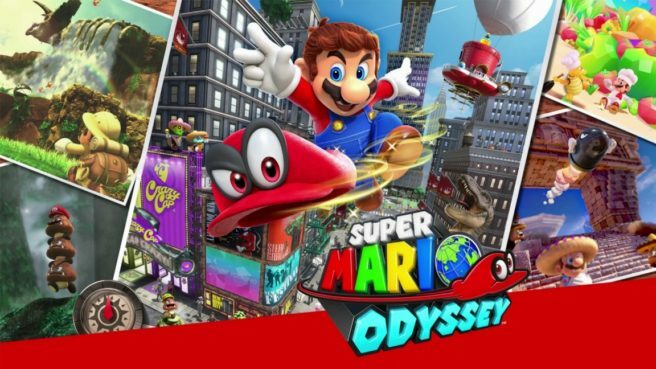 However, the magazine was delayed “to accommodate an exclusive embargo.” Subscribers will have the issue tomorrow, but we’re hearing that it’s already showing up in stores – and Super Mario Odyssey is apparently on the cover. We don’t have any images just yet, but Mario is shown in a white tuxedo. 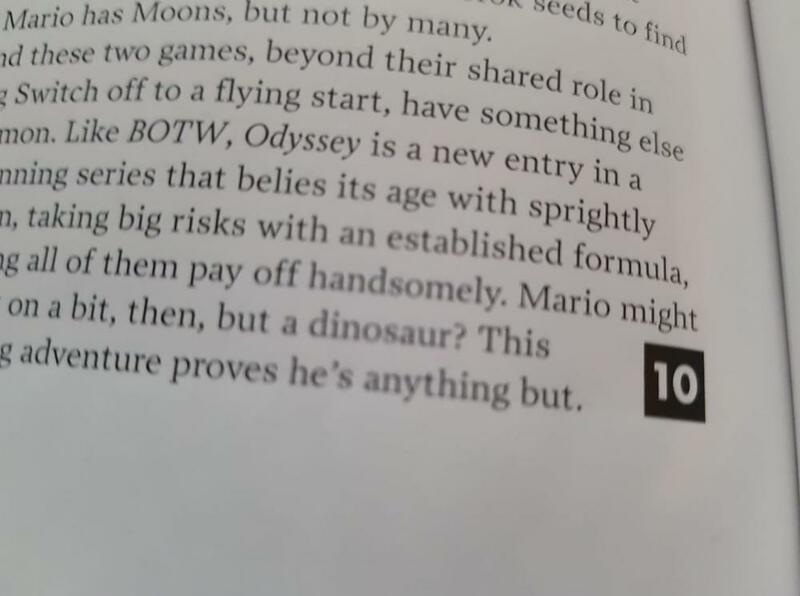 But more importantly, EDGE appears to have the very first review of the game. In its history, EDGE has given 19 other games a perfect score. The Legend of Zelda: Breath of the Wild, which was released earlier this year, is one of them.